Any details on when this will start to ship? I ordered a copy myself. Estimated timing of delivery? Got the shipping notification, so I would say: soon! Just got mine today as well. Kansas and Ohio must have the same timing in USPS terms, lol. Thanks Rev! Looking forward to playing these within the next week. 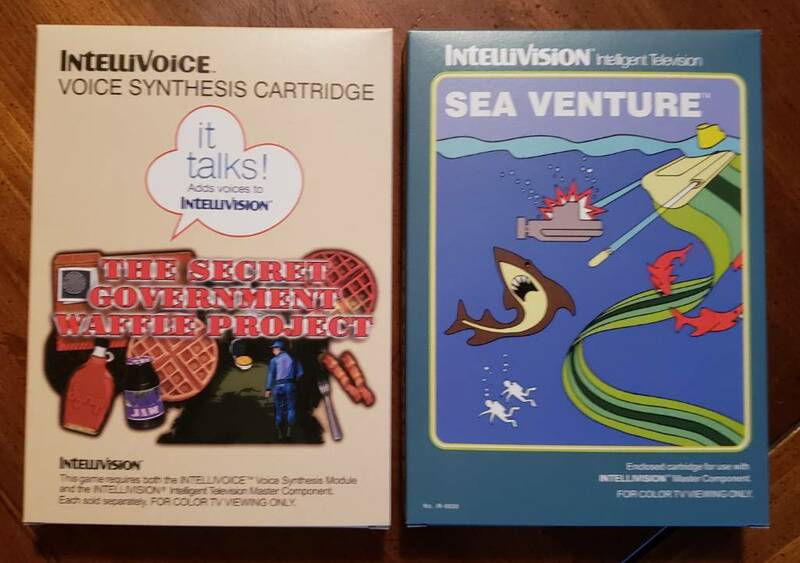 Received my copy of Sea Venture, and promptly placed an order for Donkey Kong Junior and Jumpking Junior. Hi. Is there any update on deliveries of ordered games? 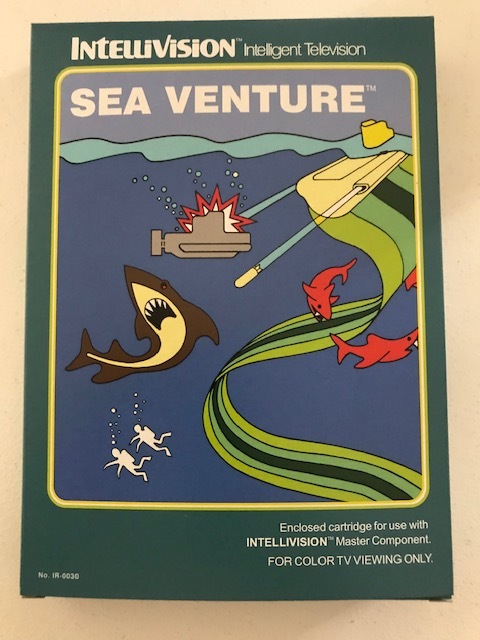 My package should include Sea Venture, Jumpking Junior and Donkey Kong Junior. Thanks. He is under 8 feet of snow right now, I hope mine get sent after the thaw out for quality assurance purposes! Expected timing for ordered games delivery? Why is there no video (except the fishless one) anywhere? I'd like to see what it looks like.